Century III Mall was scheduled to be sold via sheriff's sale twice in the past, but both auctions were postponed. The property was last sold for $10.5 million in 2013. 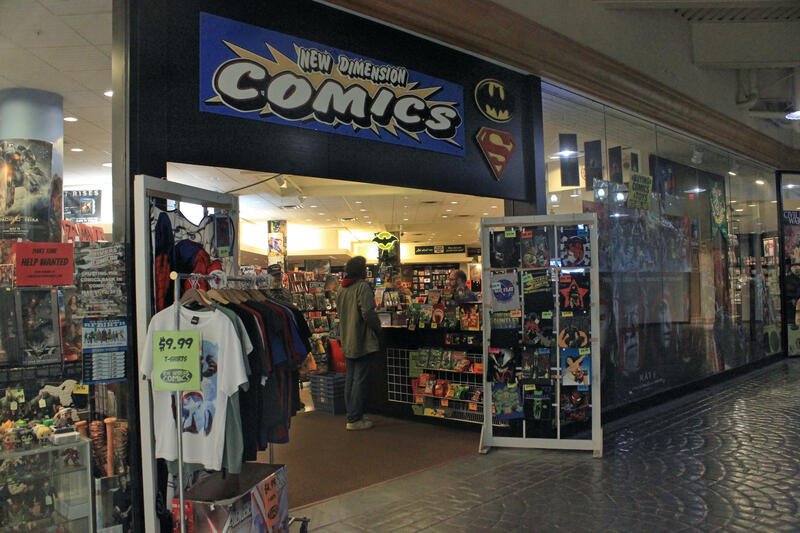 Chip Grossman has managed New Dimension Comics for seven years. 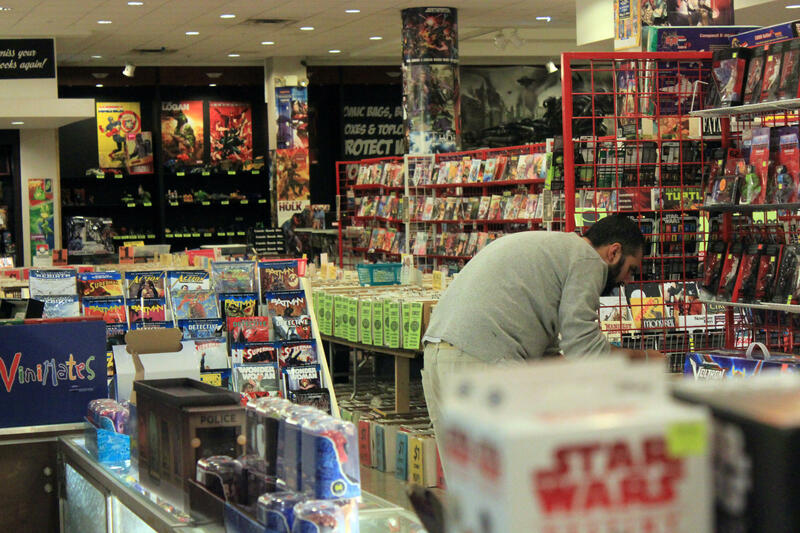 Folks often stroll in to check out new releases, shop board and card games and look for lesser-known titles. Others settle into the space next door that’s been annexed for role-playing games like Dungeons and Dragons. “It’s just hard walking and seeing, like, nothing until you get to the store,” employee John Butler said. Century III's vast swath of empty storefronts aligns with the decline of malls nationwide. Time Magazine reported that by 2022, one out of every four U.S. malls could close. More shoppers are moving online, and malls like Century III have even become the focus of a "dead mall" YouTube trend, racking up hundreds of thousands of views. According to Grossman, the mall’s ownership hasn't helped. When narratives of ailing businesses prevailed, management failed to respond. Moonbeam Capital Investments, who purchased Century III in 2013 for $10.5 million, did not return requests for comment. Century III, which was valued by the county at $11.5 million in 2018, has dodged multiple sheriff’s sales in the past year. It’s scheduled for another Monday, and employees at New Dimension aren't sure what happens if the property sells. For now, Butler said he’s optimistic. Editor's note: This story was updated on 12/5/18 at 9:15 a.m. to clarify that Century III has had multiple sheriff's sales postponed in the past year. Alongside Route 51 by a Denny’s and a Huntington Bank in West Mifflin, there are two round, rust-colored sculptures. There’s no informational plaque, and there are no signs posted. 90.5 WESA's Bill O'Driscoll shares a profile of Pittsburgh comics artist Rachel Masilamani. In a scene in Rachel Masilamani’s short comic titled “Who Does He Favor?,” a married couple discusses both the 2016 presidential campaign and the couple’s pregnancy, but the lines blur between the two topics. Pennsylvania is set to launch its sports betting industry soon -- the first wave of states to do so after a U.S. Supreme Court ruling in May legalized the industry nationwide. Lawmakers in Harrisburg have already accounted for expected revenue in the state budget, but there's a lot we still don't know.